Today was a BAD day! My patience was short. My mouth was quick. My head was pounding. When one student asked what he had to have in his portfolio, I about busted a cap, screaming at him to look at the board because it's been up there all year for crying out loud doesn't he have a clue in the world?!?!? Even my favorite students were a-getting on my last nerve. "Chris, shut your trap, why do you always think you can talk over me?" I burst out at my favorite redhead. And you know I usually love those redheads. Oh heavens to Betsy, will I make it to June 1?!?!? 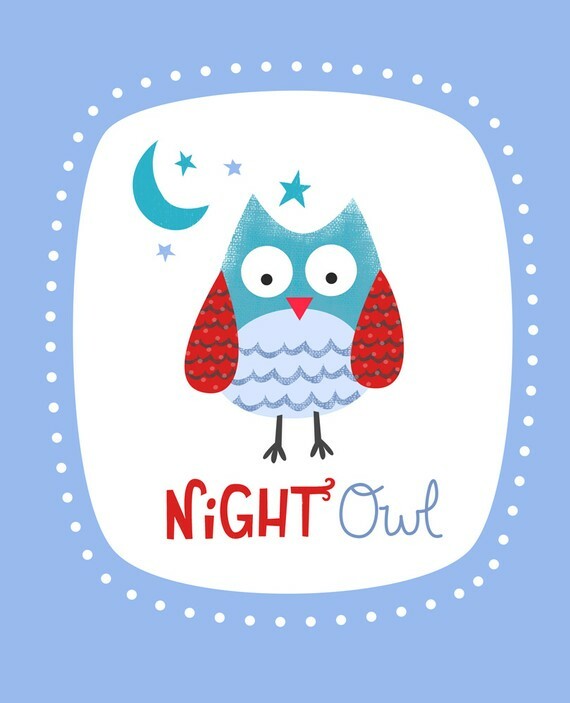 Lucky for me, I plan to spend my afternoon and evening taking a nap, snuggling with Hubs, watching the Bachelorette with my girlfriends, and reading a book until I fall asleep. Think it'll cheer me up? Because I tell you, I've got a SERIOUS case of the grumps! Oh yah- there's one more thing that might- just might- cure this temporary fit of absolute grouchiness. Elissa is giving away a beautiful print on my blog. She's a ridiculously talented illustrator and nothing makes your day as awesome as winning something, am I right or am I right? You can win the print of your choice during the giveaway. 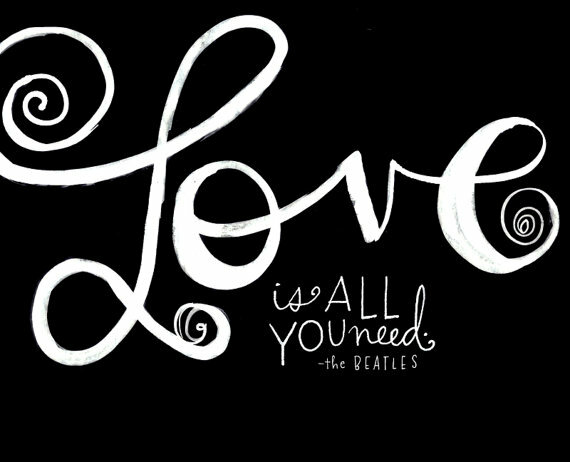 I have the "All you need is love" print hanging in my living room. It reminds me to loosen up every once in awhile. And I'm madly in love with the Beatles, so that helps. Whatever your style is, Elissa will have a print for you. 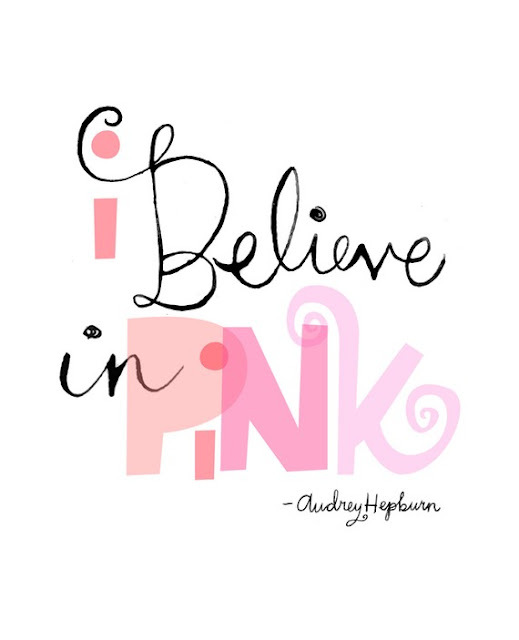 (How cute is the "I believe in Pink" for a little girl's nursery?) The winner will get a print up to $25 bucks worth. The rest of you losers are still in luck. Wow, that came off so abrasive. What I mean is those of you who don't win the giveaway. You understand me, right?!? Anyway... like we would leave you out in the dark on this one; you know we're gonna hook you up! You can apply the code TAKE15 to your checkout at her shop and Voila! you've got yourself fifteen percent off. Man, I really am awesome, aren't I?!?! That'll get you ten entries. Leave me a comment for each way that you enter the drawing... it's a possible eight entries per person. WOWZERS! Now... for my second way to make this day a little better. My birthday is coming up in June and to celebrate I am giving away limited (very limited) sponsorships on the blog at half price. Half price my friends! That means 5 bones for a guest post and 200 x 250 ad, and 2 bones for a 200 x 200 ad. WOWZERS! Those spots are going to go quick so email me asap at lifeofbon@gmail.com to reserve your spot. Check out this page for stats and more info. And now, if you don't mind... I'm outta here. Here's hoping your day gets better. Or was it my day that was sucky? Whatever. I can't remember at this point. Time for chocolate peanut butter ice cream. 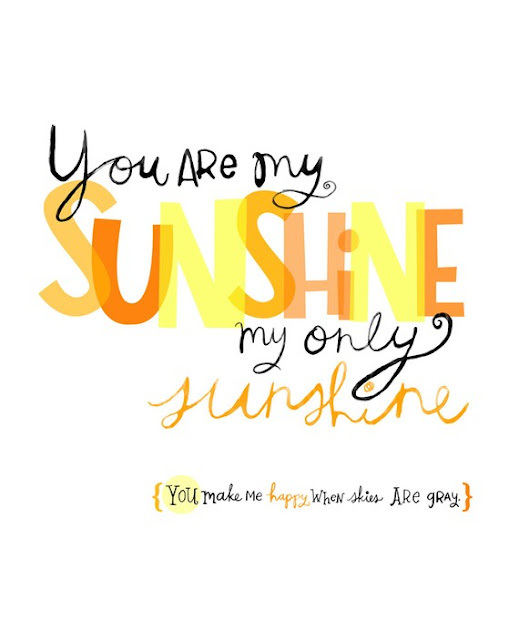 I love the sunshine print... it would go perfect in my yellow living room! I follow Life of Bon on facebook! Hold on- you're almost to the end! I know EXACTLY how you feel because I used to work in high schools as well... Keep your eye on the prize! Already following you, and just followed Elissa on FB! I'm following Elissa on twitter. I already follow yer blog. And I do sometimes get cranky that you don't post three times a day. Something to think about. For sure. I'm following Elissa on Facebook. ...and I'm pretty sure I nee "olive you" for my world to be complete. Oh, yeah, and I am now stalking you on Facebook. Wait, that came out wrong. I am FOLLOWING you on Facebook. Nope, either way it's really creepy. Of course I follow you on GFC!! I need my daily fix! just liked Elissa on facebook! bo-ya! already follow Life of Bon on twitter! just started following Elissa on twitter. Love her background! I follow Elissa Hudson Illustration on Facebook! I really like the "love is all you need" print or the "you are my forever favorite" print! I just liked Elissa's FB page! The Love Is All You Need print is my favorite! And I now follow your cute self on Twitter too!